On 16th February 2018, City Eye, John Hansard Gallery and Nuffield Southampton Theatres celebrated the opening of Studio 144. The celebration included a performance in Guildhall Square presented by ZoieLogic Dance Theatre, fireworks, speeches from Susan Beckett (Executive Director of City Eye), Sam Hodges (Director of NST) & Woodrow Kernonhan (Director of JHG). The party continued on Saturday 17th February 2018, with a full day of free activities for all ages across the whole of Studio 144 and saw the launch of Sampler a week-long mix of art, music, film, performance and words - offering a flavour of what's to come when John Hansard Gallery and City Eye reopen later this year. Sampler was presented through to Saturday 24 February 2018. ​Storyboard and Stop-Motion Animation drop-in workshops for children, young people & their families. “They loved it - thank you. “I am really excited by the new City Eye premises. A great facility for local filmmakers. I enjoyed the lectures by Caroline Sax and Matt Wild. “Filmmaking Speeches presented in Studio 144 were very interesting in content and diversity. Caroline Sax, shared her rich experience and career development that moved the Screening Room to the world of great cinema. Matt Wild, who thanks to his passion and technical knowledge made his speech regarding the use of drones in shooting extremely exciting. "Daphne finally came to Southampton - thanks City Eye"
​"Watching Cameraperson was such a unique experience. 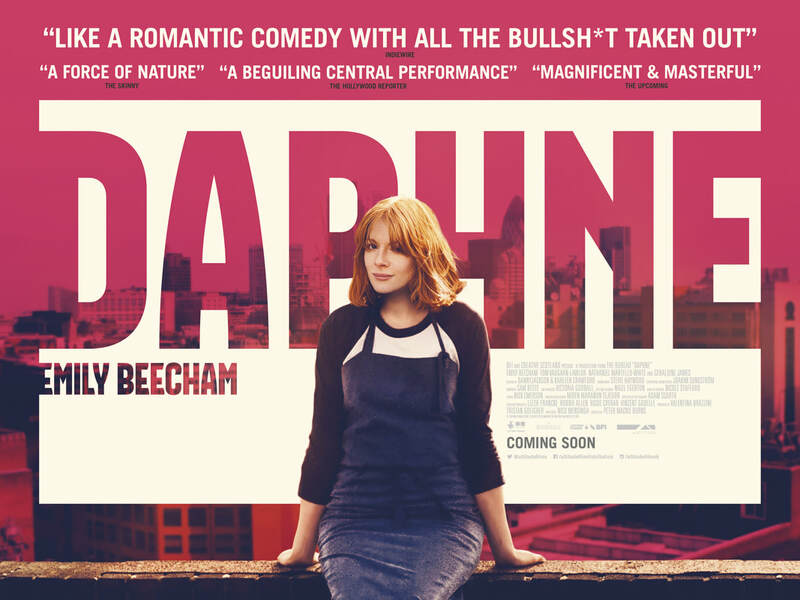 Can't think of another film like it. Fantastic"
We are very grateful to Mettricks for sponsoring our first film programme at Studio 144. 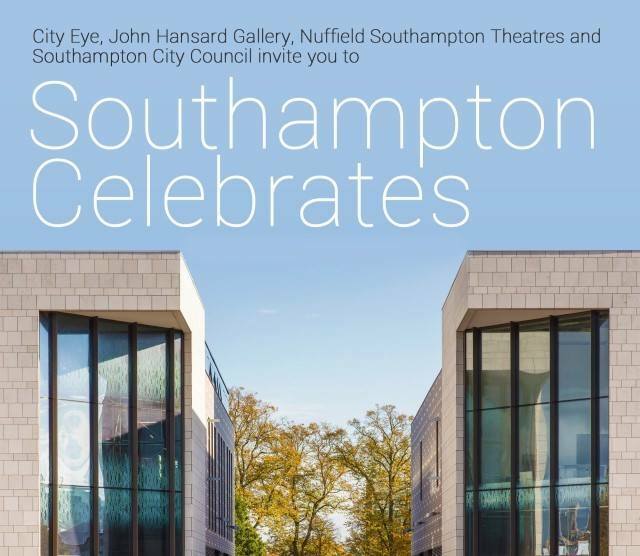 ​Sampler was part of Southampton Celebrates, the moment John Hansard Gallery, City Eye and Nuffield Southampton Theatres come together to celebrate moving into Studio 144, Southampton’s new arts complex.